Join us as we celebrate the accomplishments of our girls who are completing their 10-week GOTR season! Our celebratory 5k is non-competitive (no chip timing), and a great way to see Girls on the Run in action! Run for fun, then cheer the girls on as they cross the finish line! 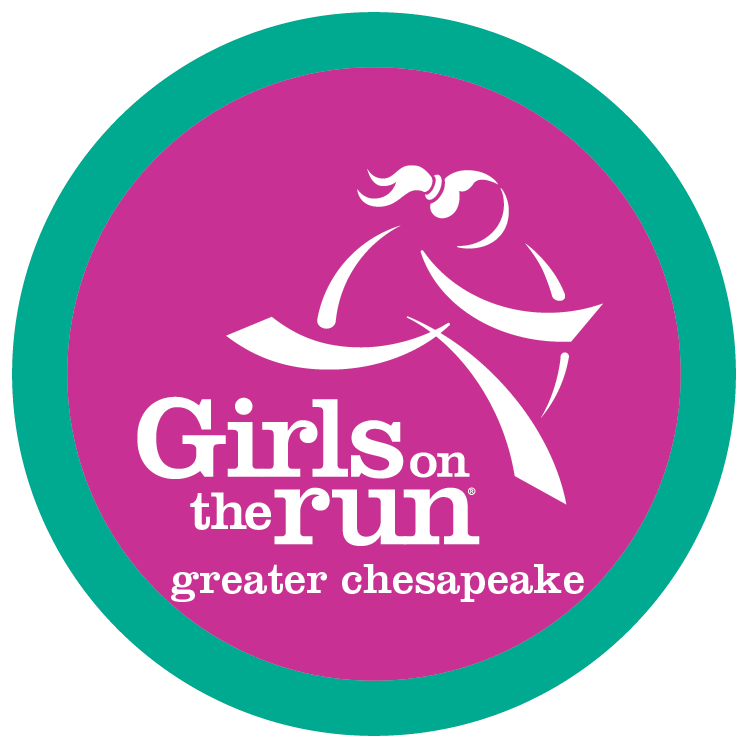 Current Girls on the Run program participants and registered coaches DO NOT need to register for the 5K; their program registration includes their entry into the 5K. GOTR girls will get their shirts from their coaches. 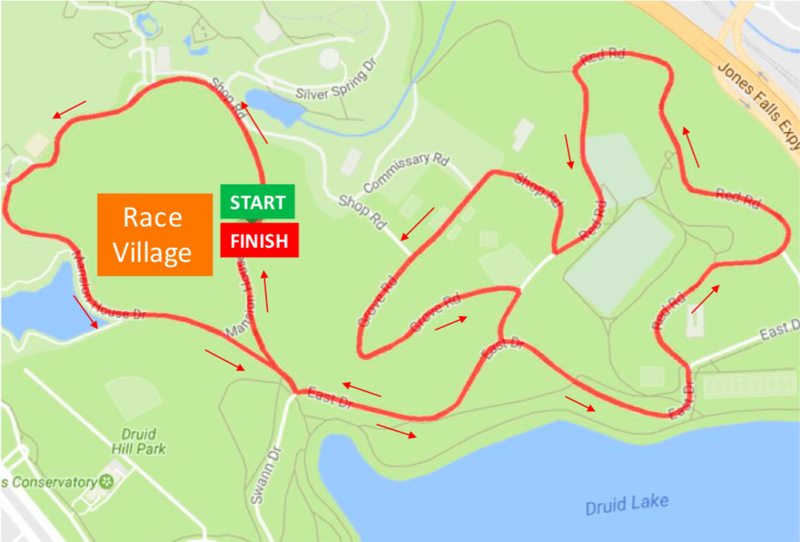 Our 5K course is a fun, challenging course that weaves through Druid Hill Park. Please click here to see the course map, and please click here to learn more about the Wave Start. This event would not be possible without the help of amazing volunteers who believe in our mission and show up to support our girls. Over 100 volunteers are needed to put on our best 5K yet! Whatever your special skills and talents, we have a role for everyone. 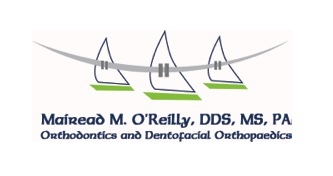 We are grateful to our sponsors for making our 5K possible. Is your company or organization ready to inspire girls to be joyful, healthy and confident?